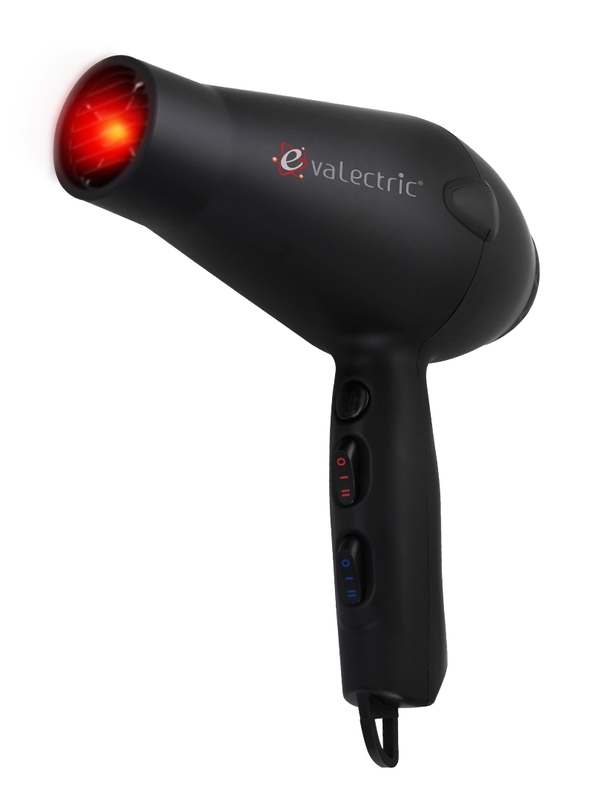 Iconix LED Coral Straightener by Evalectric will take your locks from wild and unruly to all-day silky smooth. This powerful flat iron produces salon quality results within minutes. Aluminum plates with ceramic oil coating heat quickly and evenly to deliver sleek, shiny strands from root to tip while its revolutionary ionized technology helps to seal the cuticle while you straighten to help eliminate split ends, static and frizz. 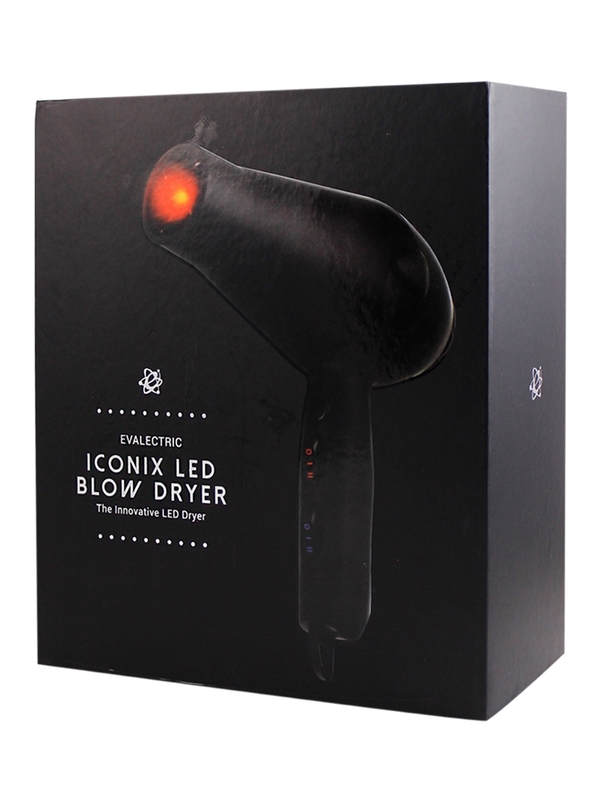 Revolutionary red light therapy stimulates hair growth while infrared helps promote healthy hair and scalp.